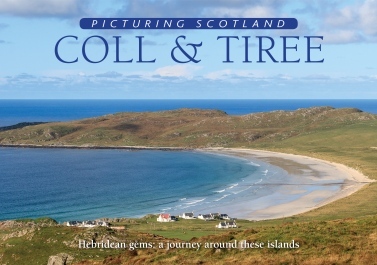 Remote yet so rewarding to visit, Coll & Tiree sit side by side out beyond the Isle of Mull. But for two such close neighbours, their characters are quite different. Low-lying Tiree has become Scotland's wind-surfing capital thanks to its wonderful beaches. Coll is rockier, less populated and is the choice for those seeking a quiet retreat from the busy world.